Cultivated for centuries, hemp is a versatile plant with more than 25,000 applications. 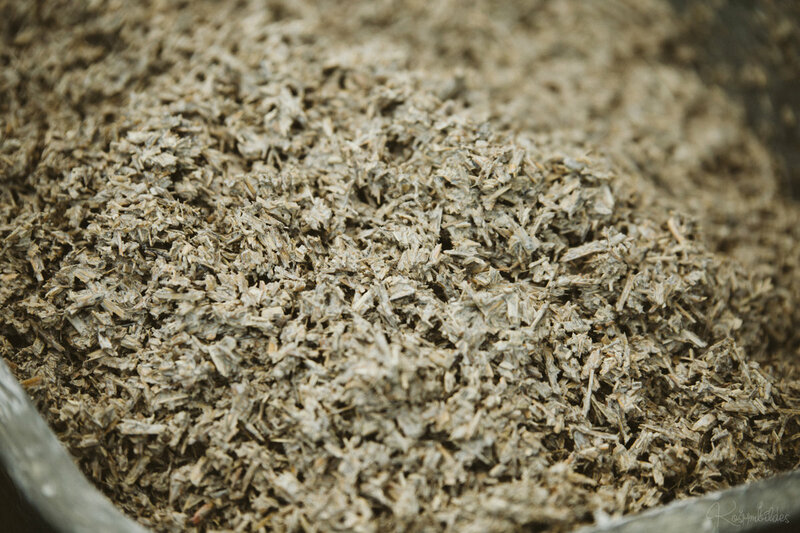 Among its various uses is hempcrete, a more sustainable alternative for construction. Hempcrete is a natural building material made with hurds (the inner woody core of hemp) and mixed with lime. The hurds works well as a building material because they are lightweight and at the same time sturdy, offering excellent thermal regulation and moisture control. Using hempcrete in construction is not a new idea, although it has recently been rediscovered and its use is spreading all over the world. 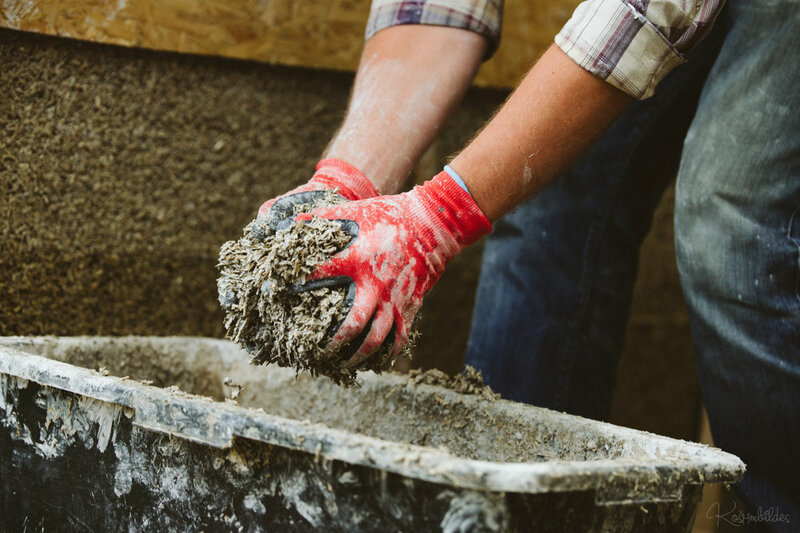 Hemp concrete is an efficient, non-toxic, mold-resistant material used as thermal insulation to make floors, ceilings, and walls. It is very common for hempcrete to be combined with other materials. The system is simple: You choose two fixed pillars (of wood, masonry or another type of structure). Then these two points are connected by two plywood, one on each side, leaving a gap between them. This empty space is then filled with the mixture. Soon the compensated ones are removed exposing the ready wall! Being a naturally breathable material, hempcrete is also often used to make floors or insulation on roofs. What are the benefits of hempcrete? Hempcrete offers versatility and sustainability. You can learn here at the farm how to build with hemp, join us on 27-28th July for our hemp building course.